The golden age of rock is recaptured in a studio mock-up of the Wellington Rock 'n' Roll Revival Club. Hosted by Paul Holmes (under the name Wonderful Wally Watson), the show features Tom Sharplin and his band. Dalvanius Prime also puts in an appearance, delivering a wonderful version of 'The Great Pretender'. The show mixes studio and location sequences, as it delivers hits made famous by the likes of 50s legends Bill Haley and Chuck Berry. Actors Marshall Napier and Brian Sergent are on hand to play a couple of bodgies, referencing the milk-bar cowboys of the era. Made during Kiwi television's golden age of light entertainment, Rock Around the Clock set out to recreate the golden days of early rock'n'roll. Lifelong rock'n'roller Tom Sharplin took the lion's share of time behind the microphone, with Paul Holmes introducing occasional guests as fictional compere Wonderful Wally Watson. Completing the 50s vibe were a bevy of rock'n'roll dancers, and an elaborate set which incorporated both dance floor and milk bar. Packed with creatures and landscapes that quite simply boggle the mind, the Nature Collection showcases New Zealand's impressive menagerie of nature and wildlife films. 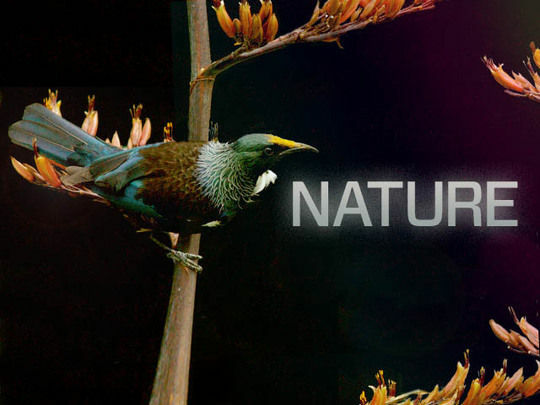 Many of the titles were made by powerhouse company NHNZ, which began around 1977 as the Natural History Unit, a small, southern outpost of state television. In this backgrounder, Peter Hayden — who had a hand in more than a few of these classic films — guides viewers through just what the Nature Collection has to offer. Auckland Museum's Volume exhibition told the story of Kiwi pop music. It's time to turn the speakers up to 11, for NZ On Screen's biggest collection yet. 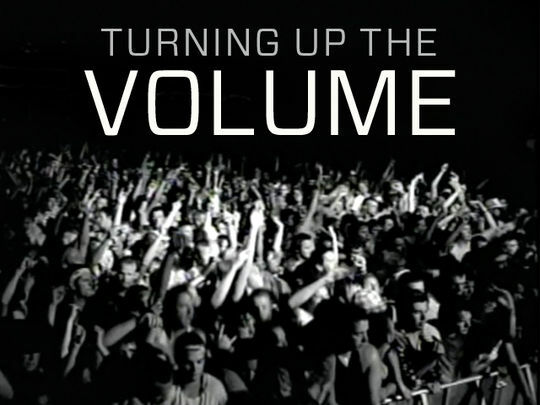 Turning Up the Volume showcases NZ music and musicians. Drill down into playlists of favourite artists and topics (look for the orange labels). Plus NZOS Content Director Kathryn Quirk on NZ music on screen. Long before Ghost Chips, even before "don't use your back like a crane", life in Godzone was fraught with hazards. 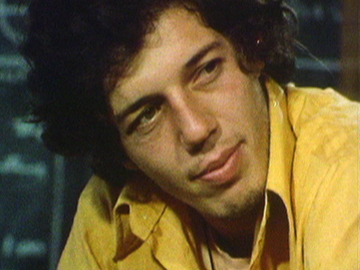 This collection shows public safety awareness films spanning from the 50s to the 70s. If there's kitsch enjoyment to be had in the looking back (chimps on bikes?!) the lessons remain timeless. 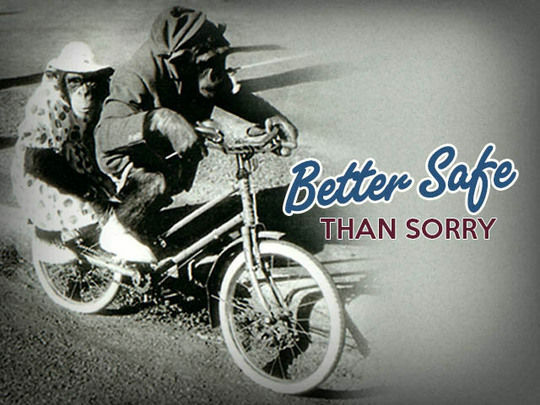 Remember: It's better to be safe than sorry. This collection celebrates more of the legendary TV moments that Kiwis gawked at, chortled with, and choked on our tea over. In the collection primer Paul (Eating Media Lunch) Casserly chews on rapper Redhead Kingpin’s equine advice to 3:45 LIVE! and mo’ memorable moments: from a NSFW Angela D'Audney to screen folk heroes Colin McKenzie and the Ingham twins. 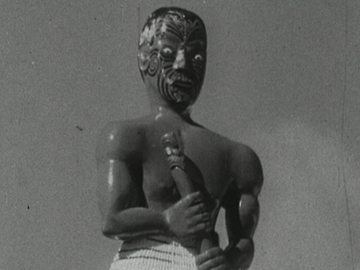 New Zealand Mirror was a National Film Unit 'magazine-film' series aimed at showcasing NZ to a British market. A clock collector from Whangarei is a quirky choice to open this edition of Kiwi reflections — his display includes a clock that goes backwards. The ensuing segments are more in keeping with Maoriland and Shaky Isles postcard expectations: The annual Ngāruawāhia waka regatta includes novelty canoe hurdle races. And there are dramatic shots of 6000ft high “cauliflower clouds” from Ruapehu’s 1945 eruption and of the crater lake turned to seething lava. Summertime daylight saving was reintroduced in New Zealand on a trial basis in 1974, for the first time since 1941. 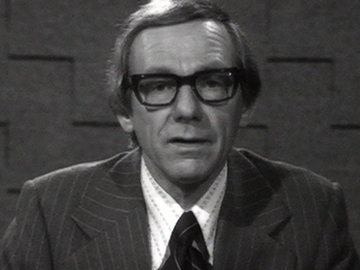 In this NZBC clip newsreader Bill Toft announces that clocks will be put forward one hour on 3 November. Despite concerns — dairy farmers fretting about having to rise in the dark all year; worries about effects on young body clocks, chooks' egg-laying and carpet fade — the change became permanent in 1975. Citing benefits to recreation and tourism, the Government has since extended the daylight saving period twice, lastly in 2007.